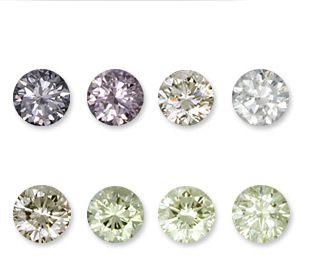 How to apply the 4 C’s of diamond grading. How these factors affect a stone’s value. 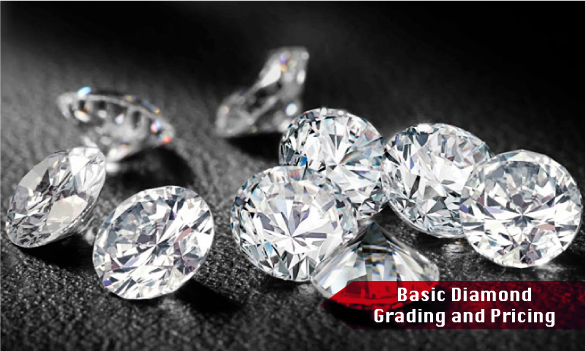 This 2-day course allows students to apply the “4 c’s” of diamond grading and learn how these factors effect a stone’s value. Students will also receive a grounding in the detection of enhanced and synthetic stones. 23 May - 24 May, 2019 Register Now!24 Sep - 25 Sep, 2019 Register Now!